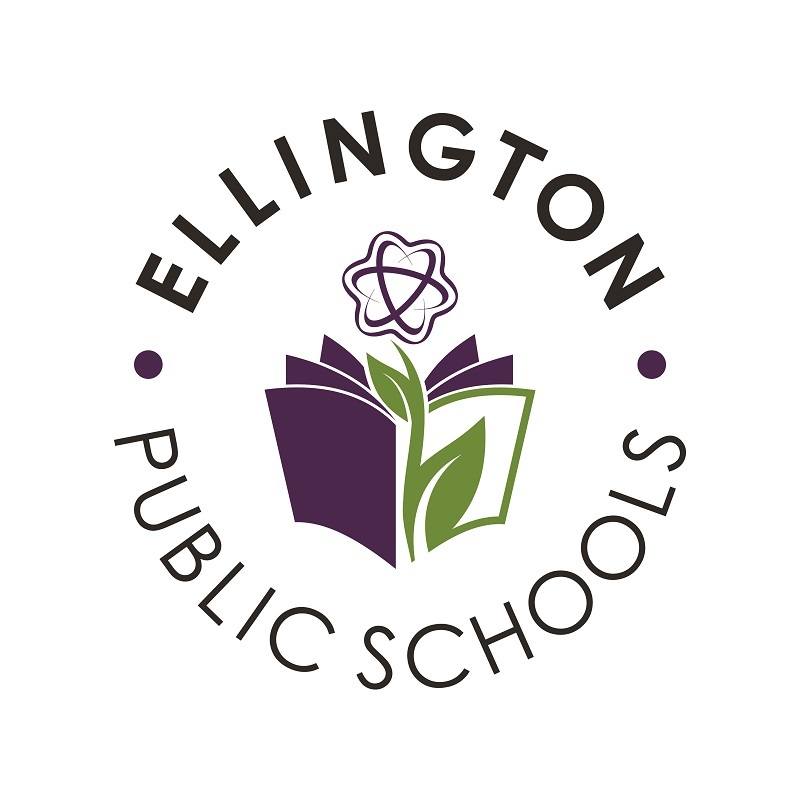 Welcome to Ellington Public Schools' new portal login page. Staff, High School Students and their Parent/Guardians were emailed login information from EPS Admin with the subject line Rediker Plus Portals. If you did not receive your login information, please email Mr. Aaron Fliss at afliss@ellingtonschools.net. High School Parent/Guardians with students in multiple schools will see a button for each of their children's schools on their home page. However, grades are only available for Ellington High School. We hope you enjoy this new portal and our new logo!